(VEN) - Garment and textile is a key economic sector with great contribution to exports. 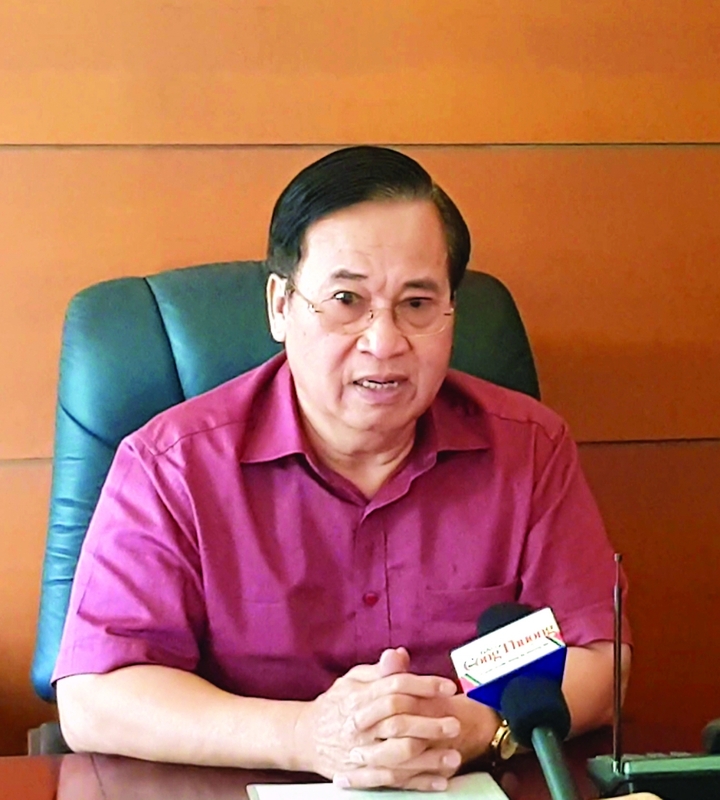 Vu Duc Giang, Chairman of the Vietnam Textile and Apparel Association (VITAS) talked about the garment and textile sector’s development prospects in an interview with Vietnam Economic News’ Minh Long. How do you assess the achievements of the garment and textile sector in 2018? In 2018, market movements were quite complicated, creating great pressure on the garment and textile sector. It includes changing weather conditions which result in large inventories, and Japan’s stopped orders for jackets. In addition, there was fierce competition between Vietnam and four garment and textile powers (China, India, Bangladesh, and Pakistan). Together with the devaluation of the Chinese yuan (CNY) by 11.5 percent and the stability of the Vietnamese dong, Vietnam’s yarn exports to China faced many difficulties. However, the Vietnamese garment and textile sector still completed its yearly plan, with export turnover of about US$36 billion, posting an increase of 17 percent compared to 2017. In particular, the sector achieved a trade surplus of US$17.7 billion, higher than that of other industries. The sector’s positive results reflect it is on the right track. 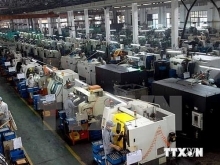 Several factories invested by domestic businesses, such as Bao Minh and Thang Loi, as well as by foreign companies will come into operation soon, gradually reducing dependence on imported materials and improving the added value of the garment and textile sector. What are the opportunities and challenges for the garment and textile sector in 2019? Opportunities for the Vietnamese garment and textile sector are great. The effectiveness of the Comprehensive and Progressive Agreement for Trans-Pacific Partnership (CPTPP) will provide opportunities for the sector in new markets. In the second half of 2018, Australian, Canadian, and New Zealand importers have come to Vietnam to seek cooperation opportunities. Vietnam’s apparel exports to the US will not change much as the country is a WTO member. In 2018, the US accounted for 46 percent of total export turnover of the Vietnamese garment and textile sector. The US will continue to be Vietnam’s major export market in 2019. The European Union-Vietnam Free Trade Agreement (EVFTA), expected to be ratified and signed in 2019, will open up opportunities for the Vietnamese garment and textile sector, as well. With such opportunities, the VITAS targets raising export turnover to US$40 billion and bringing the trade surplus to US$20 billion in 2019. The biggest difficulty is that localities are not interested in the garment and textile sector. Therefore, they have not encouraged investment in this sector, and not adopted mechanisms and policies to attract investors and make the most of opportunities provided by new-generation free trade agreements. Power shortages, lack of high-quality human resources, and complex tax and customs policies are also challenges for the garment and textile sector.